Following an unanticipated cast change, we are delighted to announce that Principal Artists of the world-famous Bolshoi Ballet Igor Tsvirko and Kristina Kretova, who joined LRBS for 'A Sleeping Beauty Fairytale' last November, will once again perform alongside students of the school and the Young Lambeth Performers. 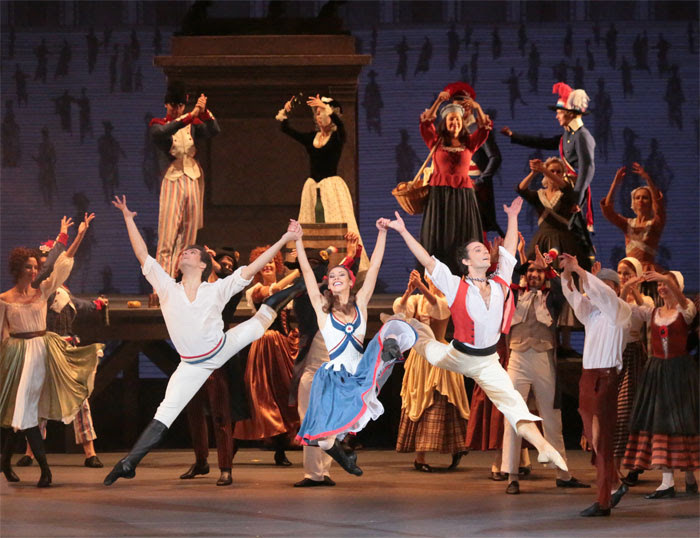 LRBS Young Lambeth Performers will perform on stage with the Bolshoi Artists. Over 130 children from Lambeth will attend the performance for free. 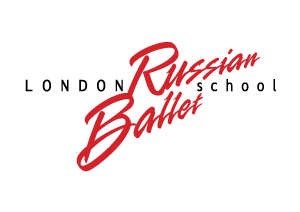 Copyright © 2019 London Russian Ballet School and Kids Love Lambeth, All rights reserved. 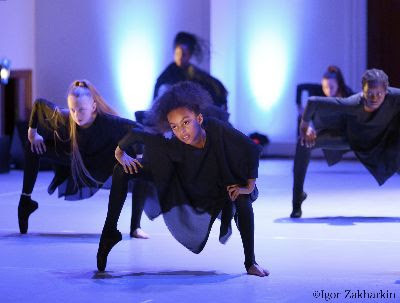 You are receiving this email because you have attended London Russian Ballet School or you are an Ambassador of Kids Love Lambeth and we would like to invite you to our future performances. I'm glad they've managed to get replacements for Alexandrova and Lantratov.